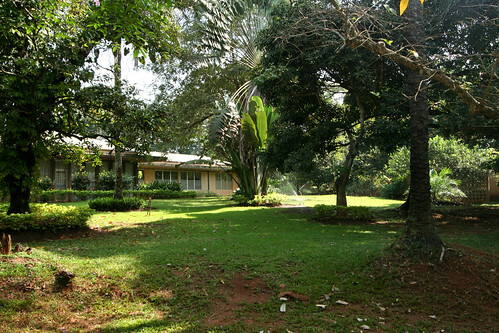 Residence, IITA, originally uploaded by nobodaddy69. Hi Jeremy. Where is this exactly?